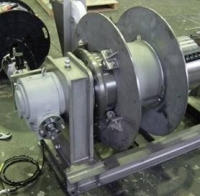 The board type winches are seen everywhere in the world and very common at maritime work. 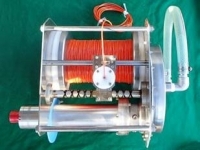 But what about the underwater winch? 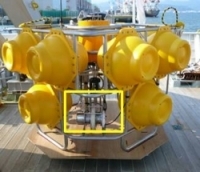 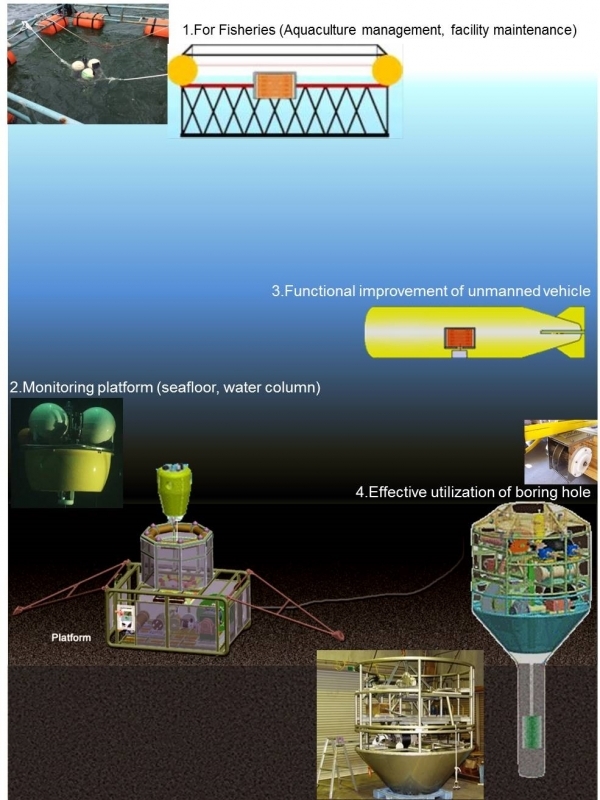 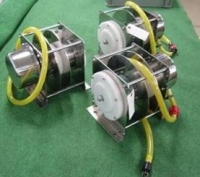 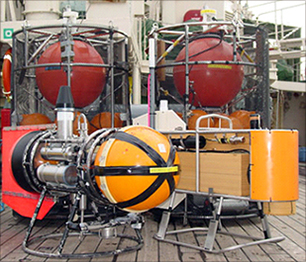 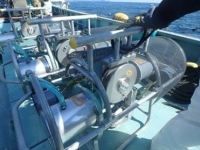 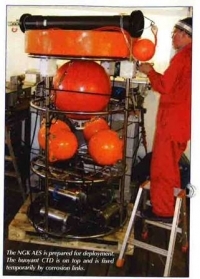 Even for an experienced engineer, making a underwater winch working in the sea is really a challenging job, because there are many items to get over to make the winch work perfectly and precisely for a long time in the harse environment in the deep sea.